U.S. registered civil aircrafts were involved in 1,500 aviation accidents, of which 275 were fatal accidents resulting in 470 fatalities in recent years. If a person is injured or killed in an airplane accident, a lawsuit may be brought to recover damages from those responsible for causing the accident. Attorney Steve Ray provides representation for those who have been harmed or family of those who have passed due to an aviation accident. If you need representation, you can get started with a free initial consultation to go over the details of your case — simply give us a call. Who might be legally responsible for an airplane crash? Steve Ray of Steve Ray Law, PLLC in Fort Collins, Colorado is a licensed commercial pilot, and has handled negligence cases related to airplanes for 35 years. 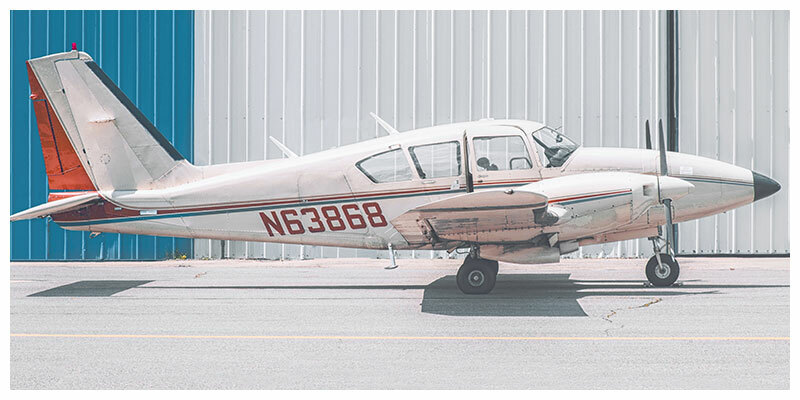 If you or someone you love was involved in an airplane accident, call our aviation accident attorney and our plane accident lawyers in Northern Colorado today.